We are 1! Birthday Treats for you! 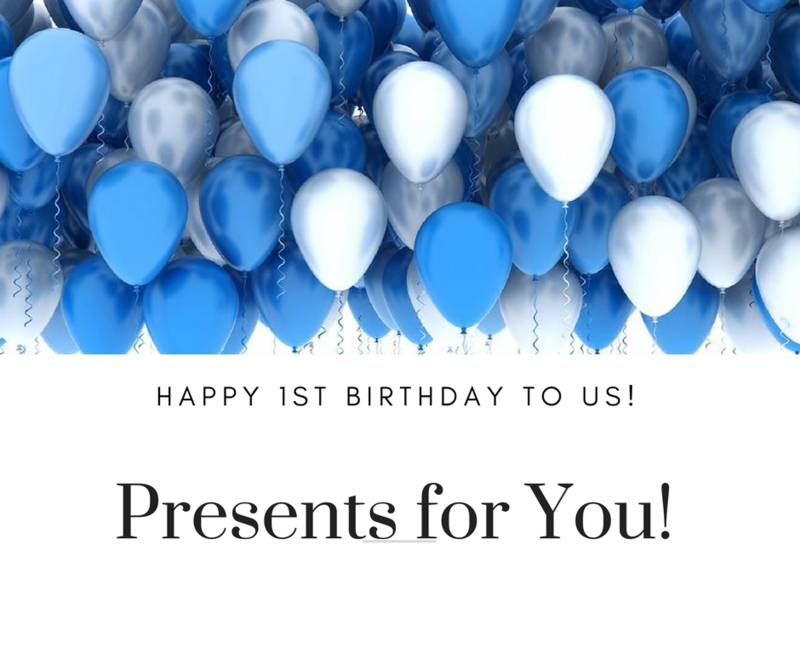 On 1st December we will celebrate our first birthday! To celebrate we have put together a selection of birthday treats for you! Just in time to get you Christmas party ready too! Or treat yourself to one of our special festive packages, bring along a friend too and relax in our lovely peaceful lounge away from the madness of the festive season. 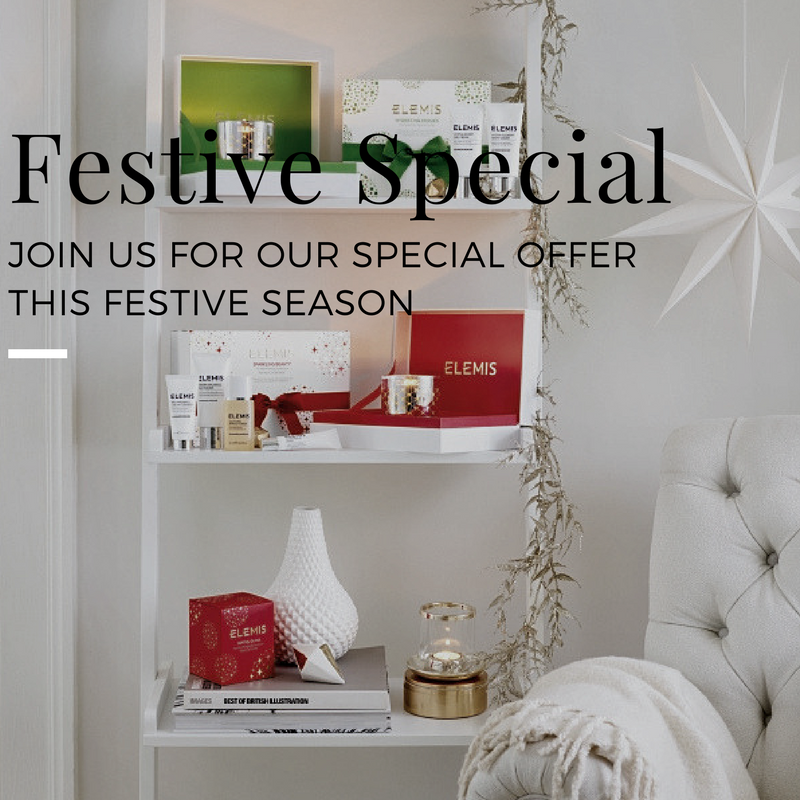 Come & join us this festive season for our special winter relaxation packages with Elemis. Now available until 31st December!